CaribPR Wire, NEW YORK, NY, Thurs. Mar. 29, 2018: Caribbean-American elected officials are being urged to speak up on new US Census changes by the Donald Trump administration that could cost them their jobs. Such a move will not only result in the further undercount of the Caribbean and other immigrant populations already living in fear of Trump’s immigration round-ups, but it will lead to serious redistricting, which will leave many Caribbean and immigrant elected officials possibly out of a job, said Persaud. 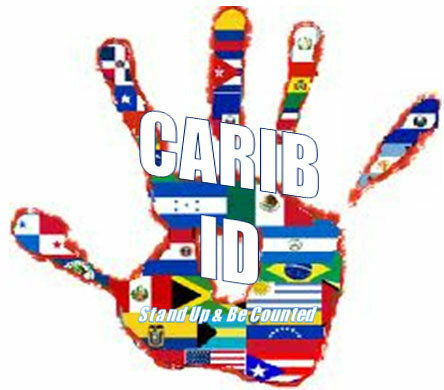 Carib ID is a historic initiative started by Persaud in 2009, to get Caribbean nationals a category on US Census forms in order for them to be accurately counted. 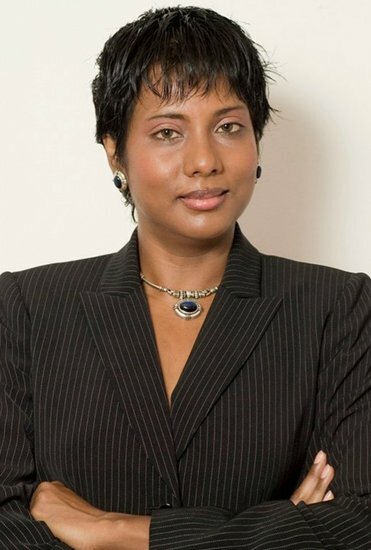 So far, the movement, which has created dozens of partnerships across the country in its infancy and secured two bills in the US Congress to call for a separate category for Caribbean nationals in the US, has been able to lobby effectively for a write in portion for the 2020 Census under the African American race category, for Caribbean immigrants to write in their country of origin or ancestry.